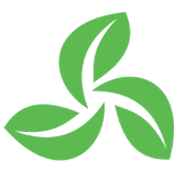 Adjuvants are agrochemicals added to crop protection products to enhance the efficacy of active ingredients and improve the overall performance of the product. APL adjuvants modify the properties of the spray solution, which improves the ability of the active ingredient to target, penetrate or protect the target organism. 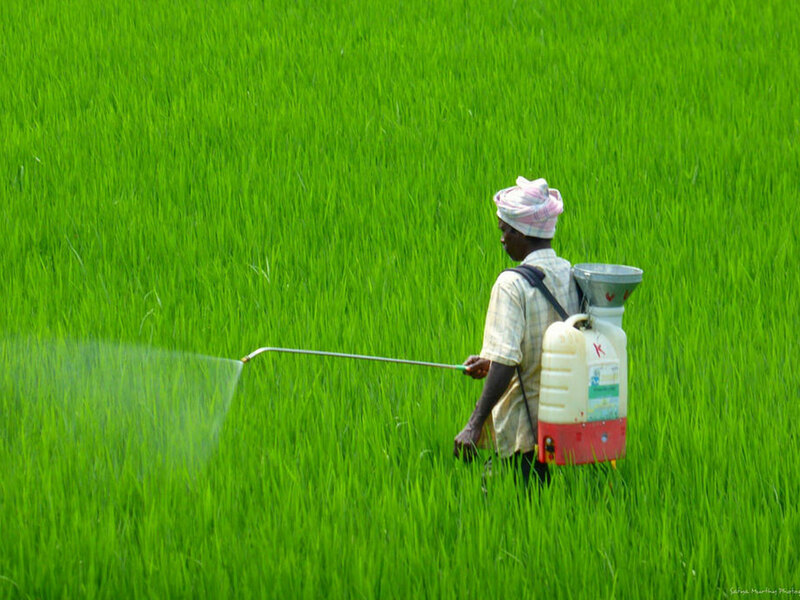 Adjuvants can be incorporated into a formulation inbuilt or can be added separately into the spray tank along-with other agrochemical products as tank mix application. An emulsifiable concentrate (EC) formulation is a combination of an active ingredient dissolved in a water-immiscible solvent with emulsifiers. ECs are still one of the most common formulation types for crop protection products worldwide. When EC formulations are diluted with water in the spray tank they form a spontaneous emulsion, with emulsion droplets in the size range of 0.1 to 1.0μm. The emulsion can be achieved by selecting one or more surfactants based upon their compatibility with the solvent system, including the active ingredient, into water. 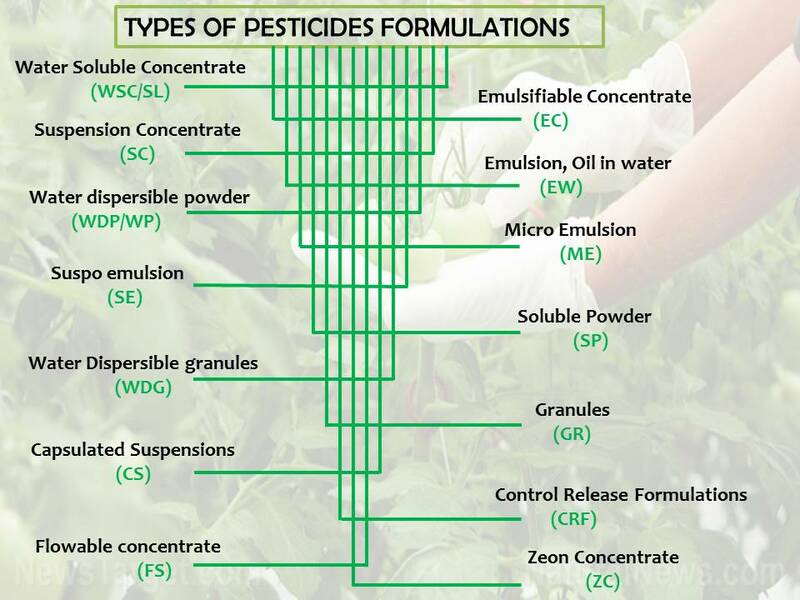 When sprayed, the dilute emulsion gives a uniform and precise application of active ingredient on the crop, which is essential for effective pest control. The role of a non-ionic emulsifier is to emulsify the oil when the EC formulation is diluted with water in the spray tank. It improves stability. Non-ionic surfactants are frequently used to balance the polarity requirements of the oil phase. In SC formulations adjuvants may be incorporated to enhance the bioavailability of the active ingredient, also It is important to include a wetting agent as during the milling process which overcomes high viscosity and excessive thickening as it replaces air and prevents agglomeration, allowing dispersants to perform. Wetting agents can also provide some dispersion. The use of polymeric dispersants is also recommended. APL manufactures a specific range of emulsifiers for different types of SC formulations. A microemulsion (ME) is defined as a system of oil, water and surfactants that forms a single, optically clear and thermodynamically stable emulsion. An oil dispersion (OD) formulation is a solid active ingredient dispersed in oil. Ideally the active ingredient is uniformly suspended in the oil phase. ODs are an excellent delivery system for water sensitive active ingredients, they exhibit better spray retention, spreading and foliar uptake as the carrier oil often acts as an adjuvant. Suspoemulsion (SE) formulations are used to combine two active ingredients with very different physical properties into one formulation. They are a combination of suspension concentrate (SC) and concentrated aqueous emulsion (EW) technologies. The advantages are that it is possible to formulate multiple active ingredients together, broadening the spectrum of activity and eliminating the disadvantage of tank-mix incompatibility. A WP is a powder formulation that forms a suspension when mixed with water prior to spraying. WP formulations consist of one or more active ingredients which are blended and mixed with inerts, diluents and surfactants. Wetting agents are used to facilitate the suspension of the particles in water. A dispersing agent is added to prevent any flocculation of the suspension before it is applied. Granular formulations are similar to dust formulations, except that granular particles are larger & heavier. The active ingredient either coats the outside of the granules or is absorbed into them. The amount of active content is usually low, ranging from 1 to 15 percent by weight. Granular pesticides are most often used to apply chemicals to soil to control, weeds, nematodes or insects living in soil. Once applied granules release the active ingredient slowly. Soluble powder formulations look like wettable powders, however with mixed with water these readily dissolve and form a true solution. After they are mixed thoroughly no further agitation is required. The amount of active content in soluble powders ranges from 15 to 95 percent, usually it is more than 50%..